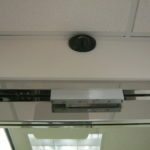 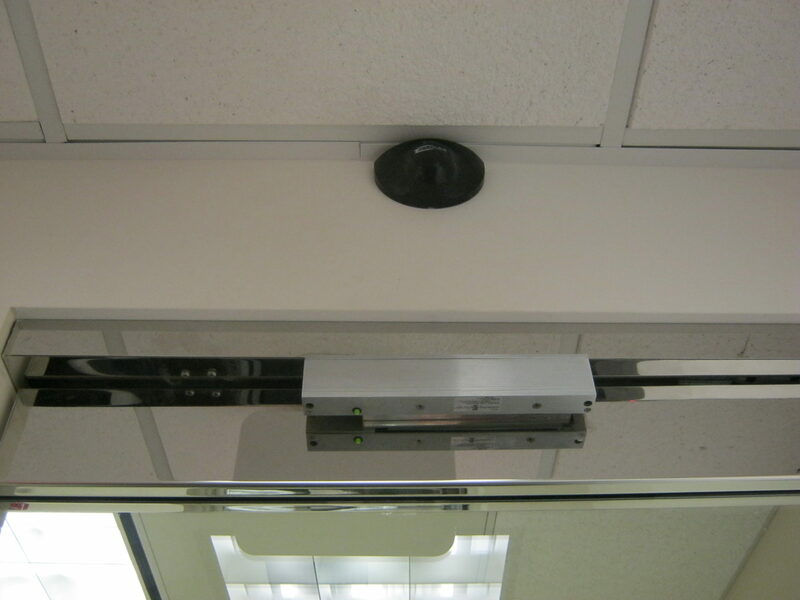 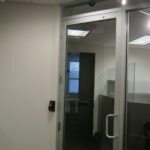 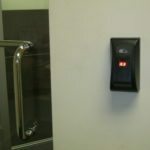 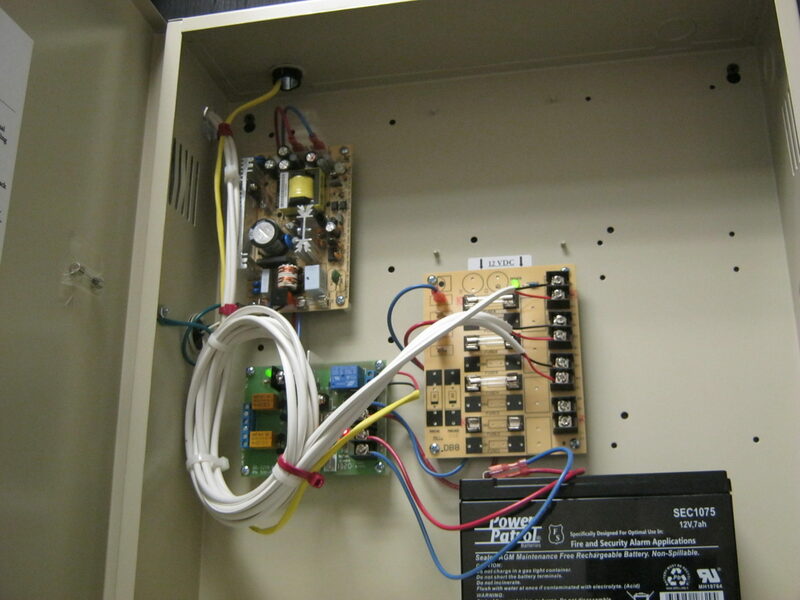 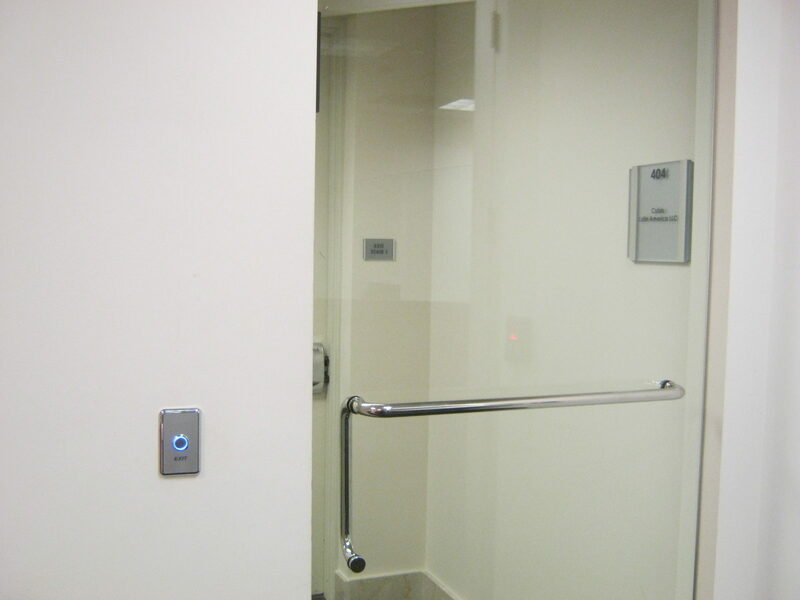 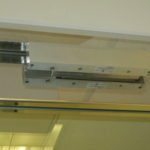 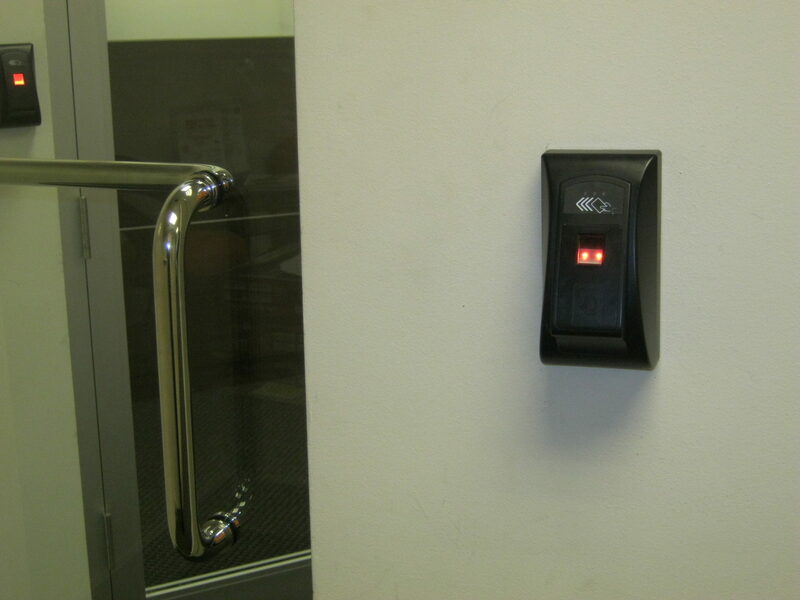 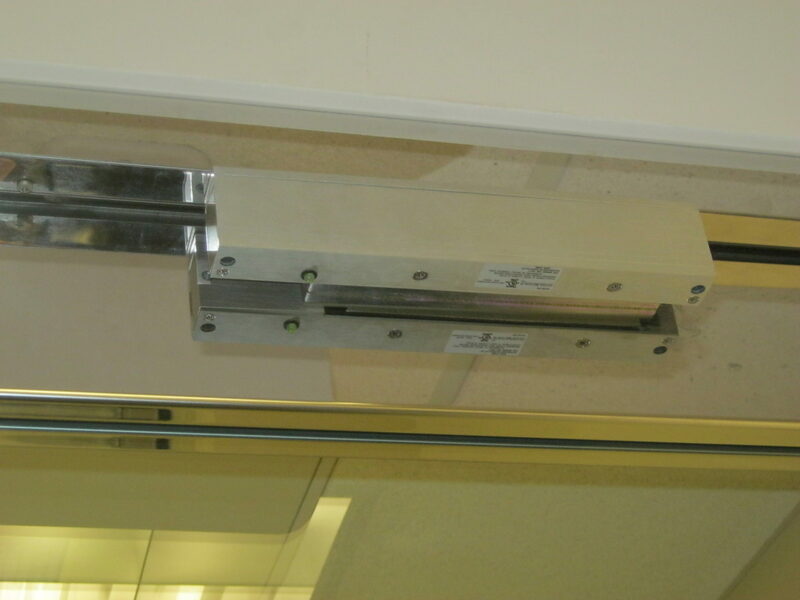 Custom Installation of an Access Control System for a Corporate Office Customer in Aventura. 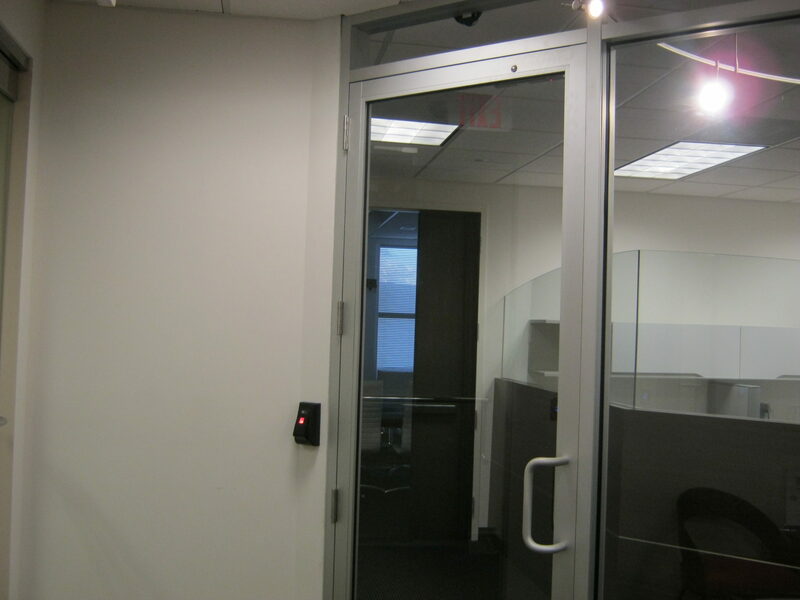 This Project consisted of a very custom, Permitted Access Control System with (2) Biometric (Finger Print) Readers, (2) 1200LB MAG Locks, (2) Request-to-Exit Proximity Motion Sensors, (3) Egress, Request-to-Exit Buttons and (1) Multi-Door Controller. 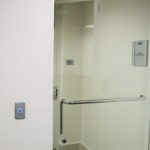 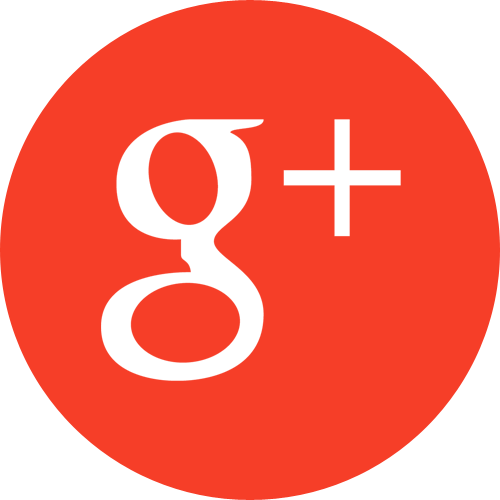 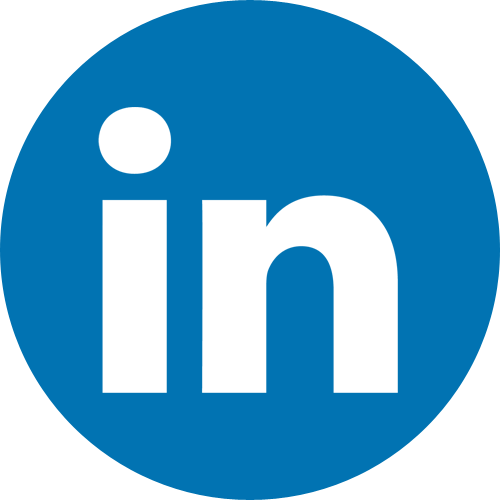 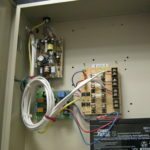 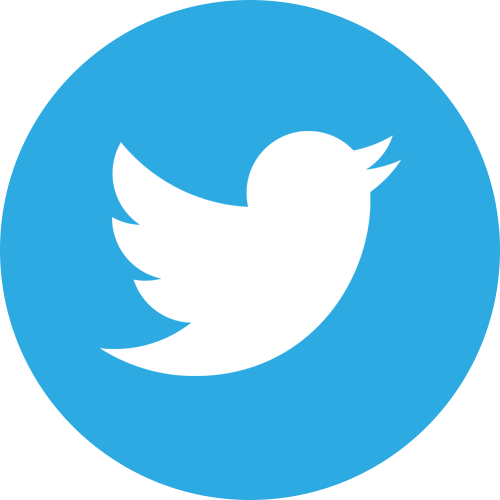 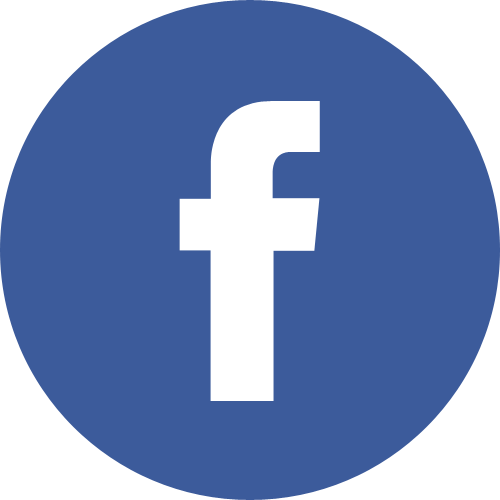 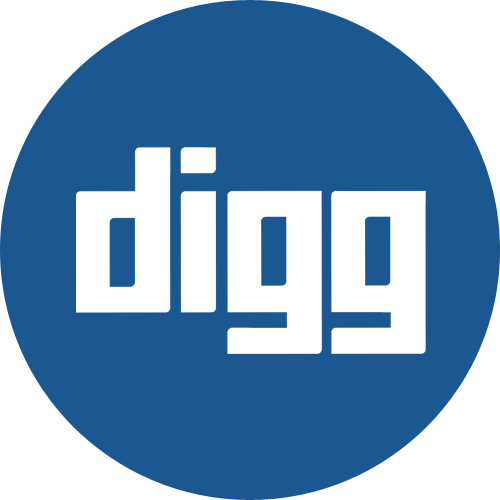 Also, complete system integration with the buildings Fire Alarm System per Miami-Dade County Code Compliance and integration with the Customers Remote Office with a 16 Door, Access Control Controller, accomplished through IP Network Programming.